The fearlessness of children today never ceases to amaze me, especially when it comes to using technology. A friend on Facebook posted that her young son had purchased an upgrade for an application for her wireless phone. I marveled at the child’s fortitude, yet also wondered about the dangerous ramifications given that such a transaction could be that simple. A few days later I heard a similar story on the radio. A woman’s young son purchased a $50,000 automobile by using her smartphone while the lady was driving her car. How could that kind of transaction so easily take place? Fortunately, technology isn’t the only thing that our granddaughter enjoys. 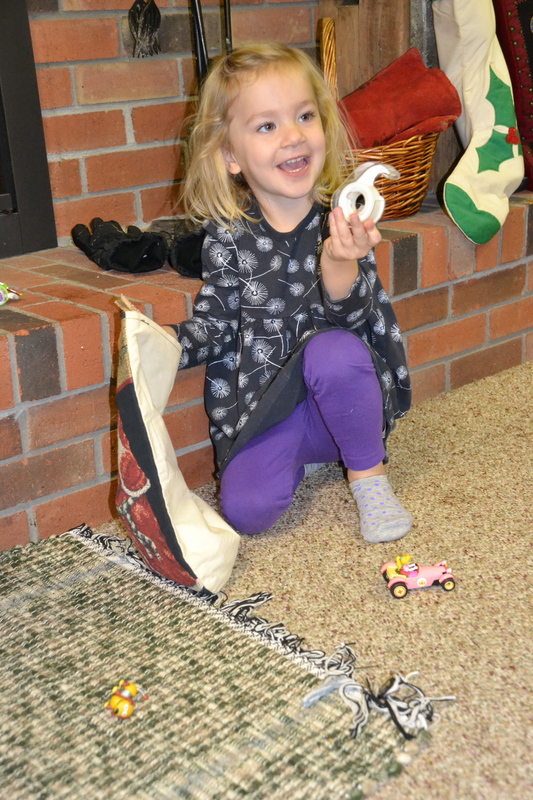 She was pleased with this roll of Scotch tape she found in her Christmas stocking. My wife once discovered Maren, then a mere two, under the covers in her parents’ bed nimbly using the iPad as if it were old hat. This is not a pronouncement on either her parents or Maren’s tenacity and dexterity. Rather, it is a singular example of how well young children adapt to all things technology. I think that both a blessing and a curse. I admire their aptitude to use a wide variety of electronic devices. I am glad young people are not restrained by the anxiety that many my age and older seem to have towards fully embracing technology. They use it with ease. We complain that the buttons are too small. However, that untamed acceptance of gaming, texting, movies on demand, live streaming and so much more at the touch of an app has its drawbacks. My Facebook friend can attest to that. In fact, several mothers shared stories of their own young children committing similar acts. And don’t forget the mother with the brand new car. Children readily learn to use technology in their daily lives. I find that both exciting and alarming. I am glad today’s young people so easily grasp the use of technology in today’s world. Technology really does put the world at our fingertips. The world is growing smaller because of technology. Social media, tweeting and texting are the modern ways to communicate, including in third world countries. Even hungry children in poor, remote regions of the world know what is going on globally thanks to rapidly spreading technology. The world is a scary place. If children can order items online or cars from a smartphone with the swipe of a finger or touch of an app, imagine the other possibilities that are out there. I like to think that most are good, expanding the youngsters’ horizons. Unfortunately, some aren’t all that helpful, and perhaps are even harmful. The fearlessness of young children and their lack of life’s experiences make them vulnerable to the shysters of the world, and that’s not a good thing at all. I would hate to see a family’s credit or reputation ruined because of some greedy corporation or individual taking advantage of an innocent, exploring mind. Worse still is the thought of even one child being naively duped. I am not advocating prohibiting children from using today’s technology by any means. Children’s fearlessness toward technology should be metered with instruction, caution and supervision, applied appropriately for the age and situation. I don’t pretend to have all the answers to my concerns. If I did, people would pay me big money for my solutions and I’d be rich. Maybe then I could hire my granddaughter to teach me how to use an iPhone. 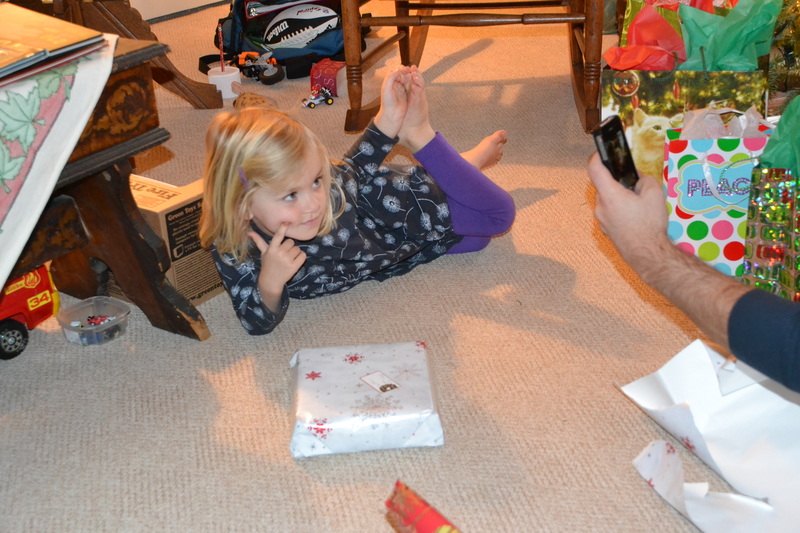 Our granddaughter posed perfectly for a picture taken on a smartphone. 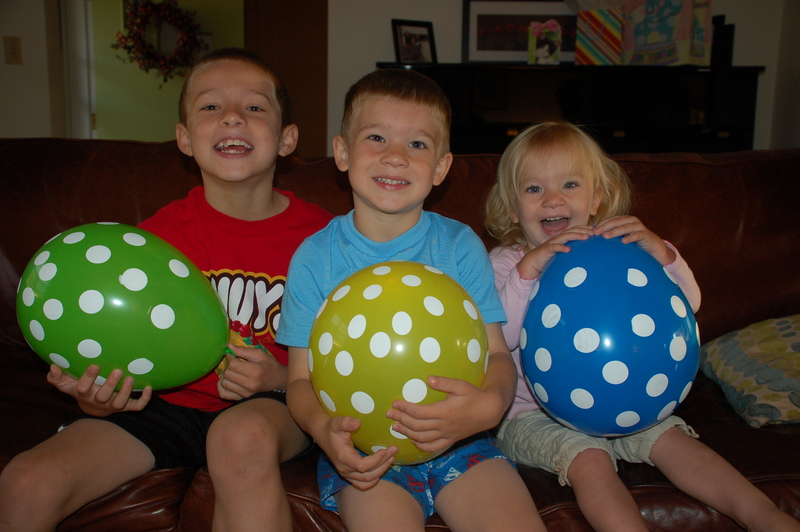 Our grandchildren, Evan, Davis and Maren. A painting hangs on a wall in my home office where I spend much of my workday. The artistry isn’t one of my mother’s rich landscape watercolors. The painting is simple in content, perhaps even a bit juvenile in style. That’s why I like it so much. I purchased the watercolor from a former student. The sixth-grade artist took a common setting and made it exquisite. She had captured perfectly the daily scene in her classroom. A row of colorful books lined the soldier brick windowsill. The black tattered blinds, cords hanging limp, covered the upper third of the old steel framed windows. I wanted the painting as a memento. I also wanted to encourage her to keep painting. That was a long time ago, and I don’t know if the girl, now a young woman, still paints or not. I hope she does. She had a creative eye. 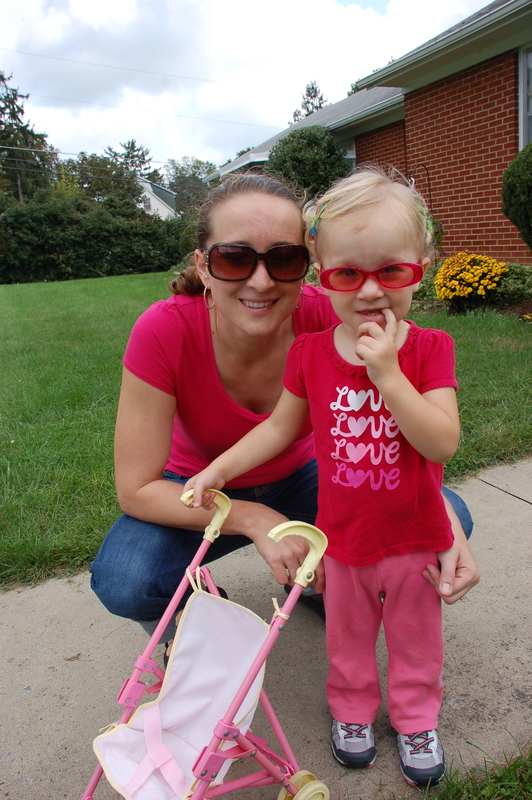 Maren insisted that I take a picture of her with her mommy and their sunglasses. My middle grandchild does, too. His older brother by two years, and his 2-year old sister also have their own individual flashes of creativity. But Davis is different for sure. He is left-handed after all. For a 5-year old, he seems to see patterns that others, myself included, look right through or ignore altogether. Davis may have inherited some of his great-grandmother’s artistic ability. My wife and I visited recently with our daughter and her family in Virginia’s beautiful Shenandoah Valley. During our stay, Davis’ creativeness burst forth on more than one occasion. He showed me his rock collection, which is housed on the porch of an unused entrance to their home. Davis uses several characteristics to choose his rocks. Size, color, texture, shape, and weight are all his geologic requisites. I was honored when he asked me to identify a rock he chose to take to preschool to share with the other students. I told him it was granite, and Nana chimed in that countertops are made of granite. This took us to the Internet for pictures of the coarse-grained igneous rock. Davis was fascinated with all the different types and colors. 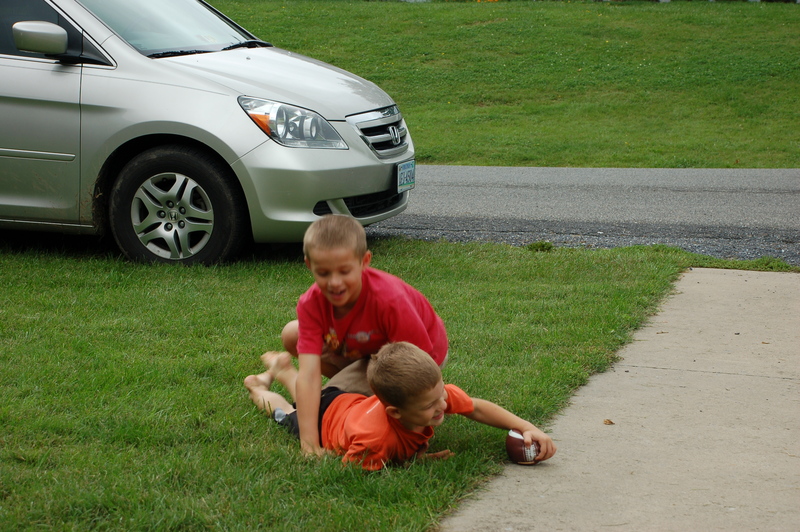 The grandsons enjoy their football. While playing football with him outside, I pointed out a big puffy cloud floating overhead. Davis informed me that it was a dragon. On second glance, I don’t know how I missed that obvious observation. The sure sign that we may have a budding Picasso in the family was Davis’ intensity while drawing. He stared at the Wii characters on the television screen as his big brother played a game. Davis turned to his drawing paper over and over again, dedicated to replicate what he saw. He didn’t quit until he was satisfied with what he had sketched. His siblings, Evan and Maren, draw, too. Evan is a meticulous stay-between-the-lines kind of guy, while little Maren is just honing her abstract expressionism. She sent a sample of her early work back to Ohio with us. Davis sketching in the pea gravel at the playground. 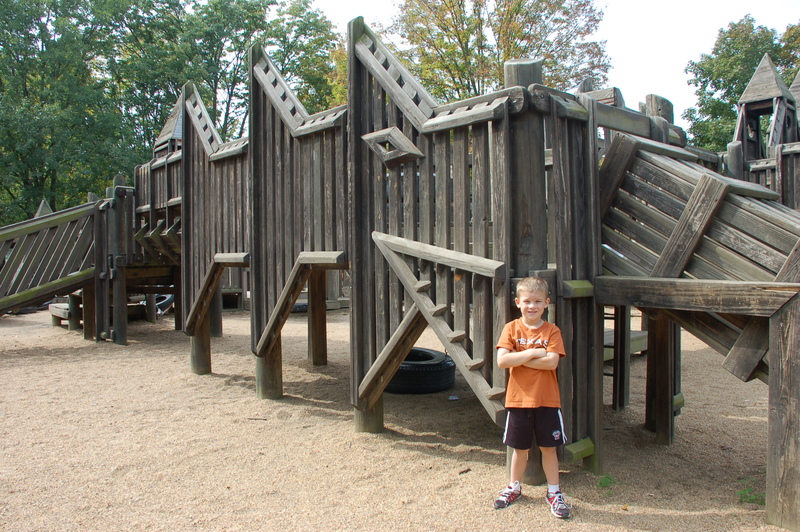 At the park, Davis discovered a shark designed cleverly onto a section of a gigantic wooden play set. Like the dragon, I didn’t see it until Davis pointed it out. The sharp teeth, the menacing eye, the dorsal fins and the fanned tail were all right there. 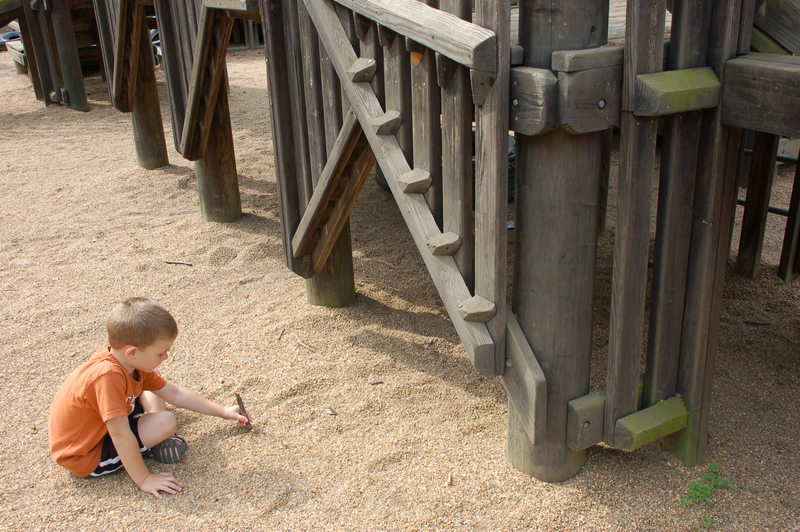 Creative kid that he is, Davis sat down in the pea gravel and began to outline a replica with his index finger. I marvel at children who can see the extraordinary in the ordinary. I admire it all the more when the children happen to be youngsters I know well, like my grandchildren. Davis and his playground shark. Joe Heatwole, 33, of Dalton, Ohio went to Nicaragua to help a friend inspect some land and came back with an idea to help scores of children. Heatwole has turned that idea into reality thanks to his own hard work and the help of several others. The production manager at Valley View Oak near Mt. Hope put his management skills to good use. 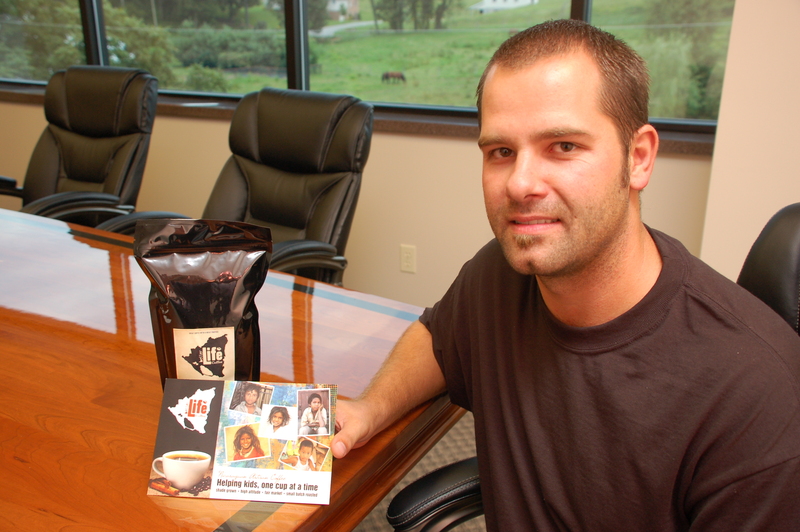 Joe Heatwole displays a bag of Better Life Coffee. While visiting in the rural Nicaraguan mountains, Heatwole saw the needs of many poor and orphaned children. He was determined to help them if he could. He came up with what he thought was a logical solution. Americans love coffee, and San Marcos, Nicaragua just happens to produce great tasting, high altitude, shade grown coffee that is low in acid. Better Life Coffee was born. The name reflects the purpose of the mission. The conditions Heatwole saw in Nicaragua, the second poorest country in Central America, drove his passion to help. “What I saw was a life of hopelessness,” Heatwole said. His hope is to raise enough funds by selling Better Life Coffee, which is labeled fair market coffee, to build a boarding school for up to 60 children. Heatwole said there would be six homes built for the children, three for boys, and three for girls. Heatwole, who was born in Alberta, Canada, said local people would be used to build the boarding school. He said the goal is to have the construction completed in a year. While waiting for a plane at the airport in Managua, Nicaragua, he randomly met Bill Sullivan, who works with indigenous tribes there. Shade grown coffee berries ready to be picked. With Sullivan’s support and contacts in Nicaragua, Heatwole was able to put his idea of selling coffee into action. First, though, he and his wife, Heather, decided to dip into their own savings and purchase the first 960 pounds of coffee. Since the coffee beans are shipped green, Heatwole needed to find a place to roast the beans. He turned to the proprietors of Wallhouse Coffee in Sugarcreek for advice since they roast their own coffee. They agreed to store and roast the coffee as needed. Heatwole said Better Life Coffee is a recognized nonprofit company in Ohio. “That means that everything earned goes to help the children in Nicaragua,” he said. He said the coffee may be purchased at Jitters and Surplus 61 in Millersburg, and at P. Graham Dunn in Dalton. 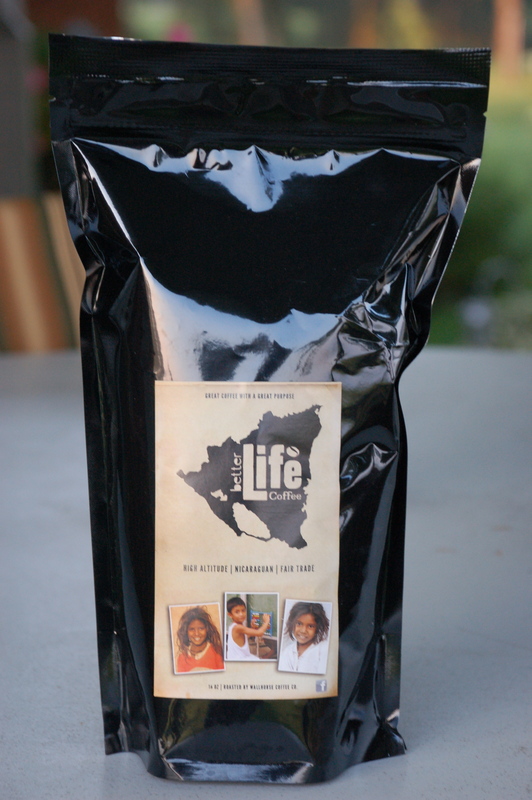 The coffee can also be ordered online at Better Life Coffee on Facebook or by emailing betterlifecoffee@gmail.com. 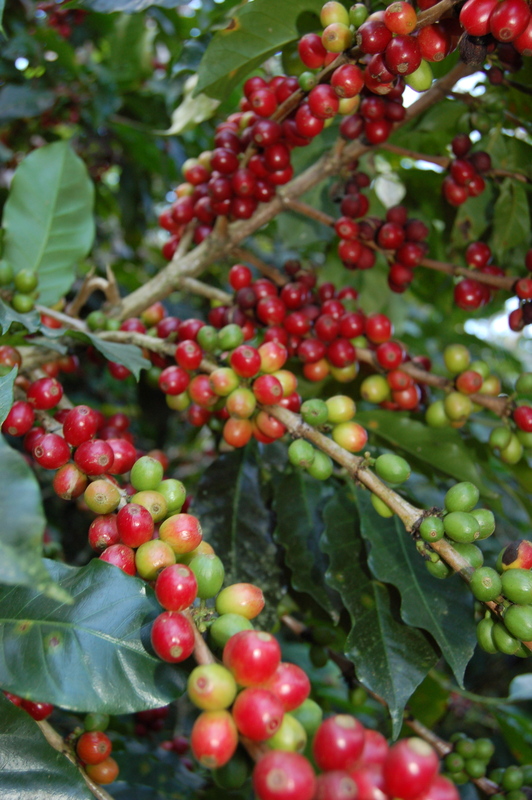 Whether whole bean or ground, the coffee sells for $11 a pound. Heatwole sees selling the coffee as a great fundraiser for youth groups. He said he plans on leading a group of interested persons to Nicaragua early next year so they can see firsthand what the needs are there. Heatwole said the goal is to raise $10,000 from coffee sales. Others will help raise additional funds through different channels to complete the boarding school, according to Heatwole.